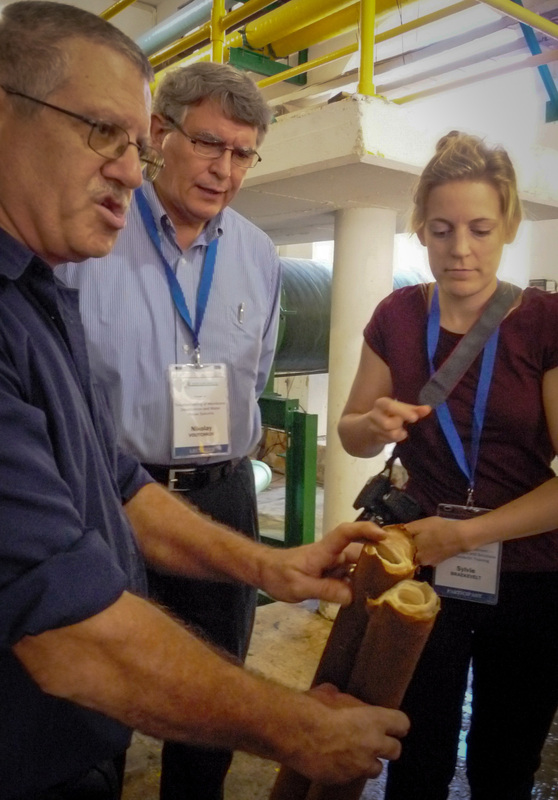 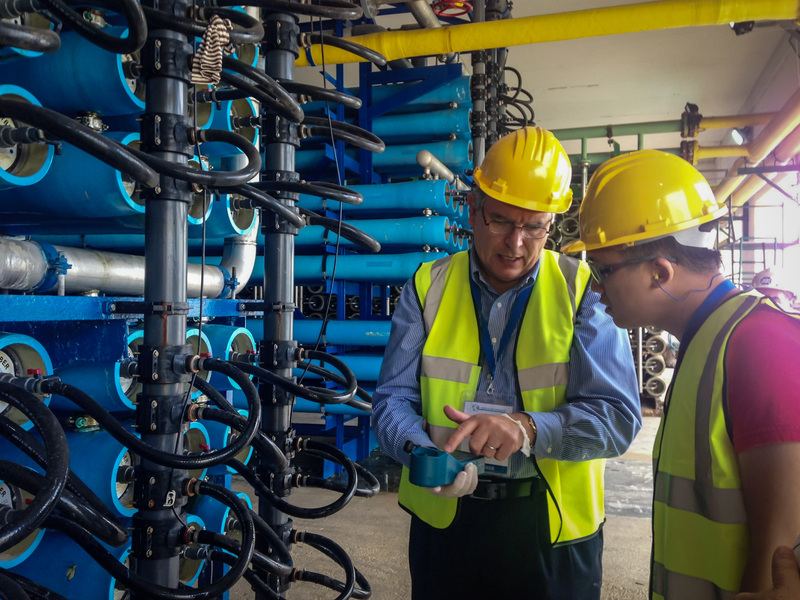 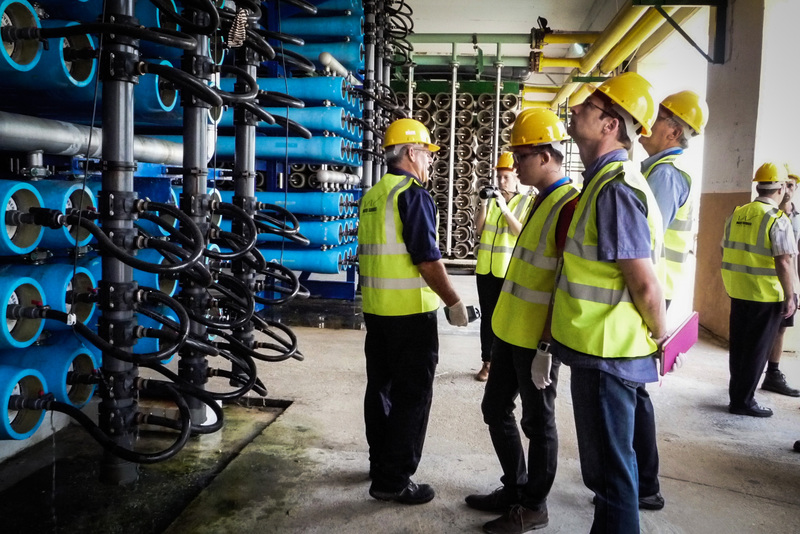 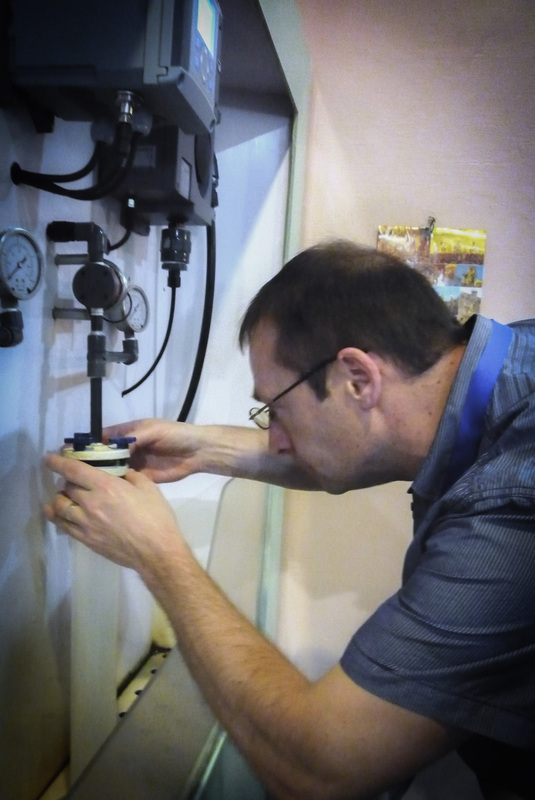 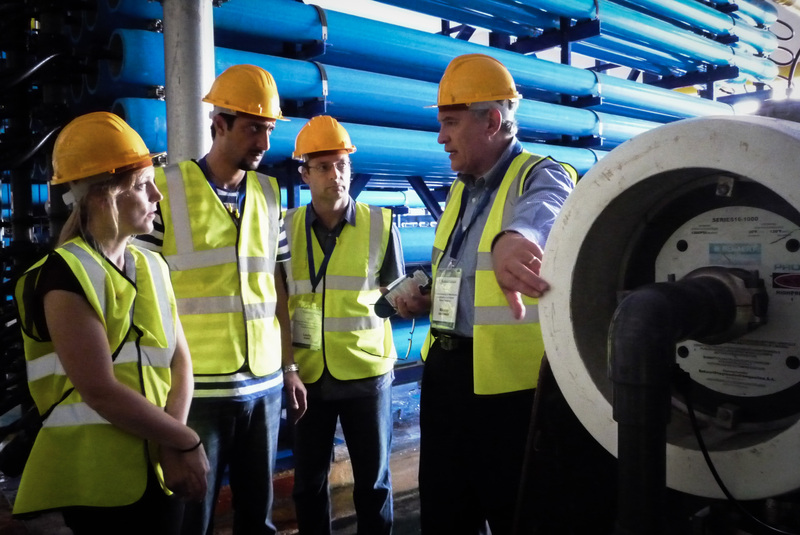 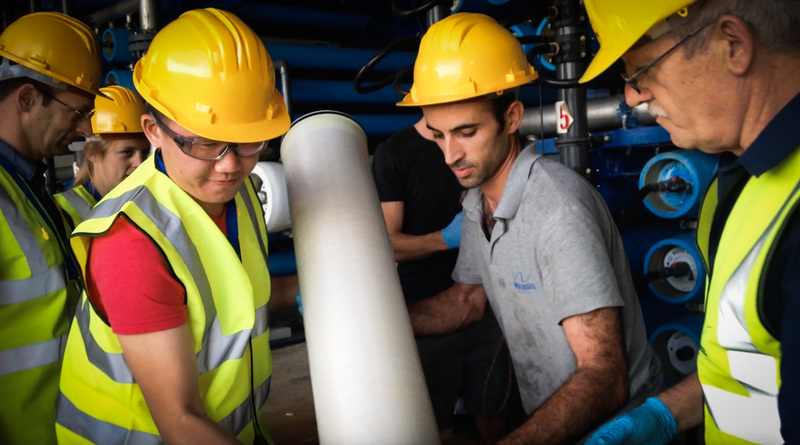 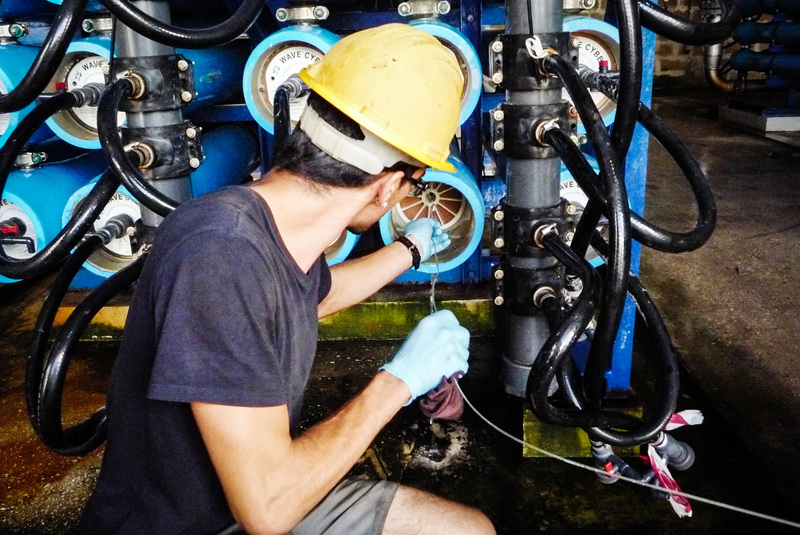 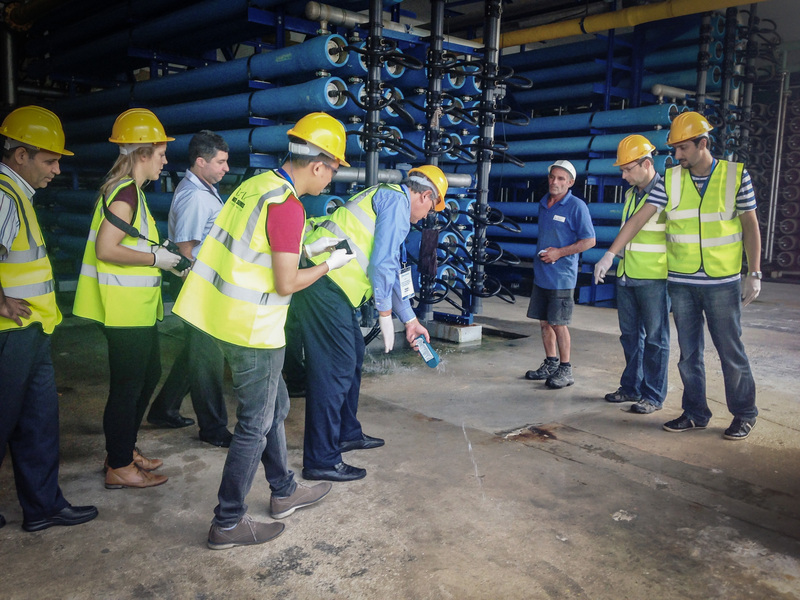 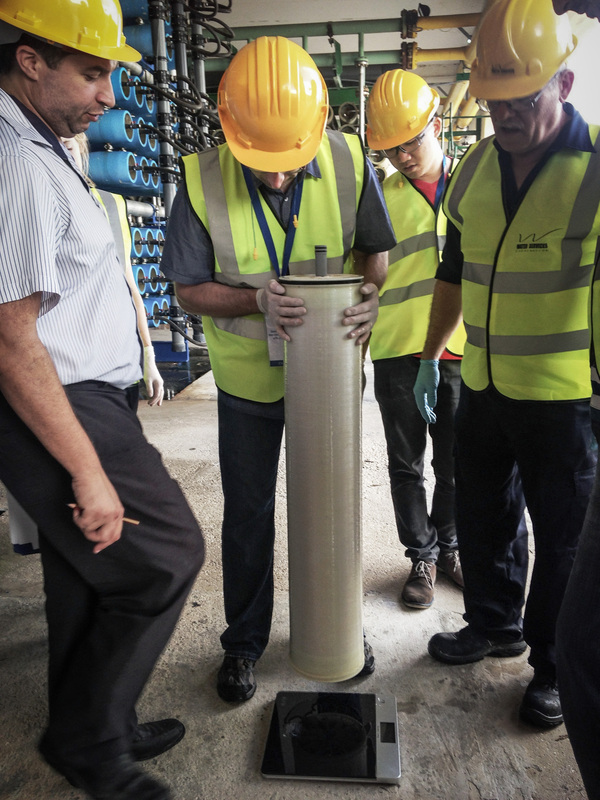 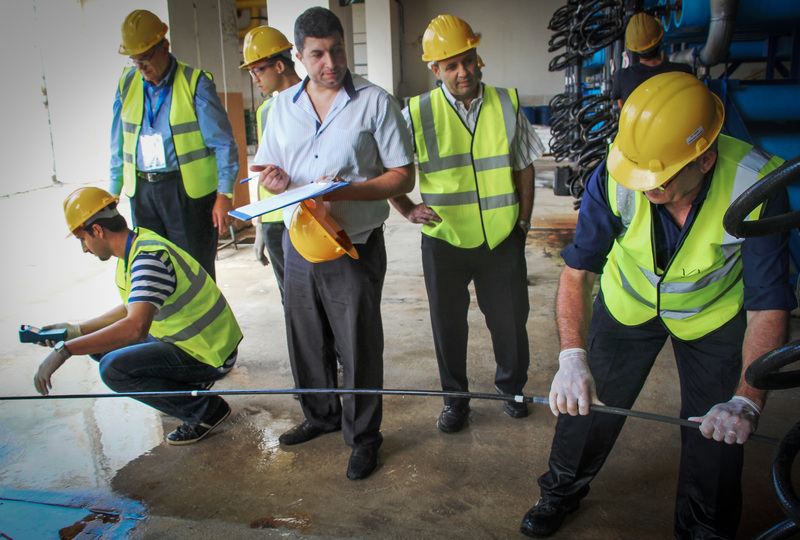 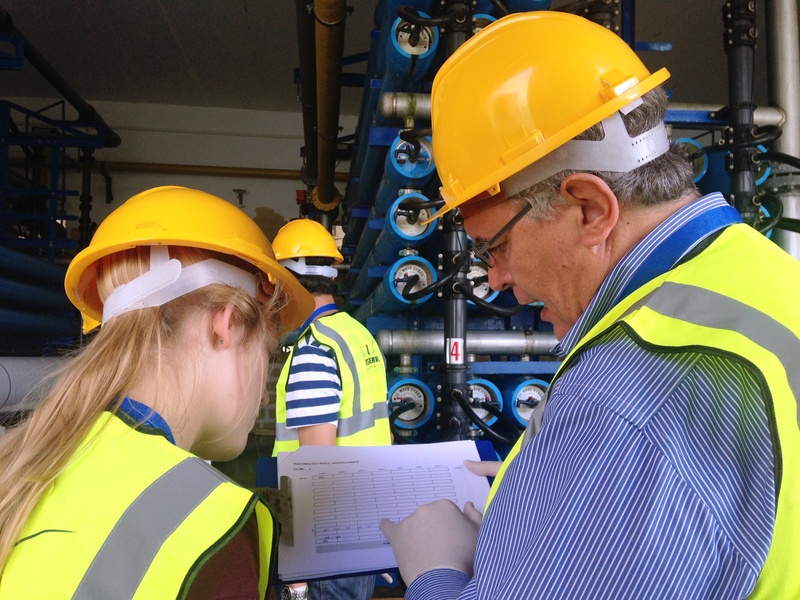 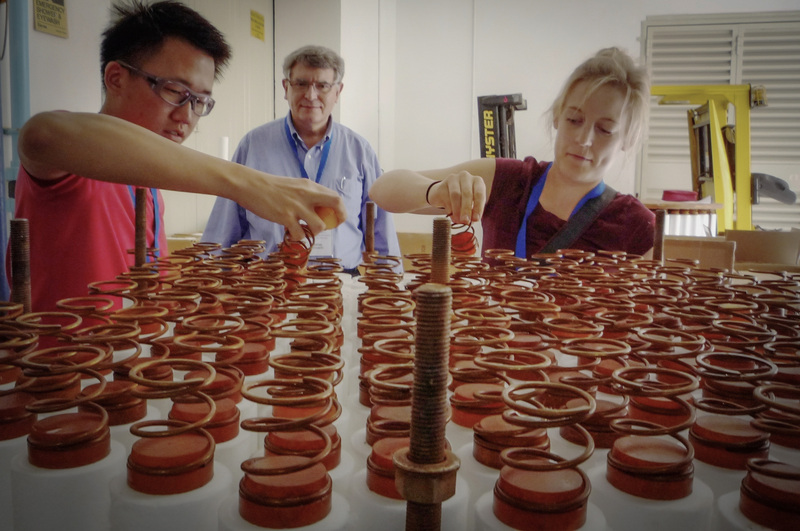 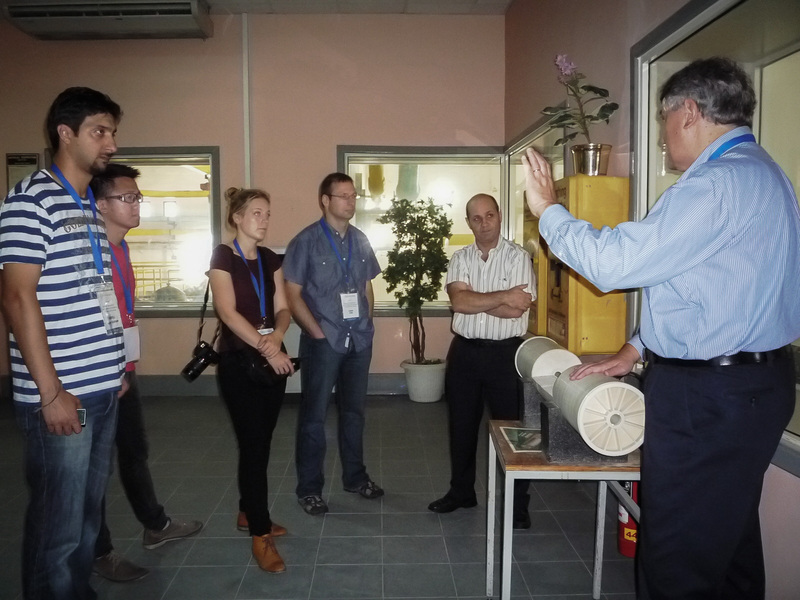 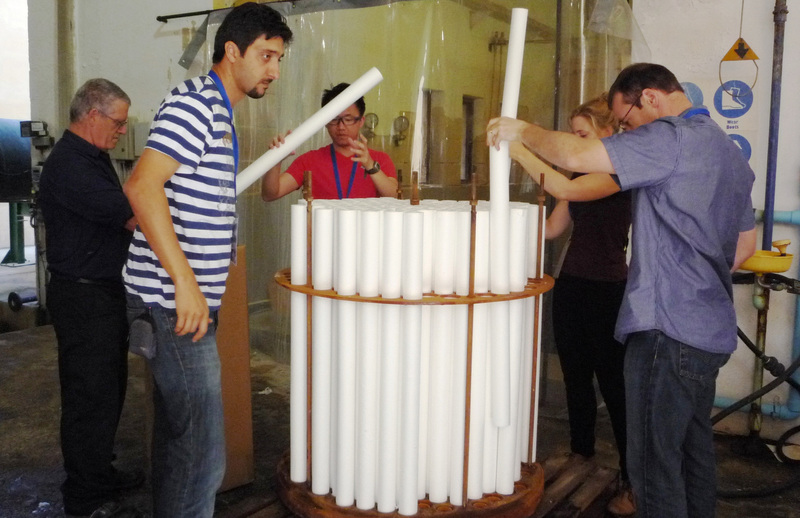 The first of its kind hands-on training completed by Water Globe Consulting at the Malta’s Pembroke Seawater Desalination Plant in late 2014 was beneficial and exciting experience. 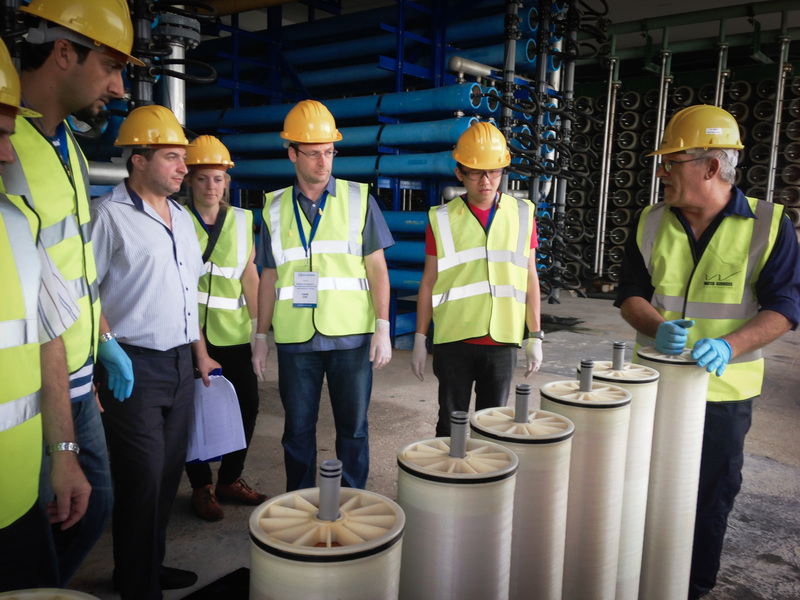 The course participants have learned from a world-class team of trainers, including seasoned plant operators and desalination experts, how to complete important operator tasks such as SDI testing, RO train shut-down and start up; RO membrane conductivity profiling; and membrane replacement and rotation. 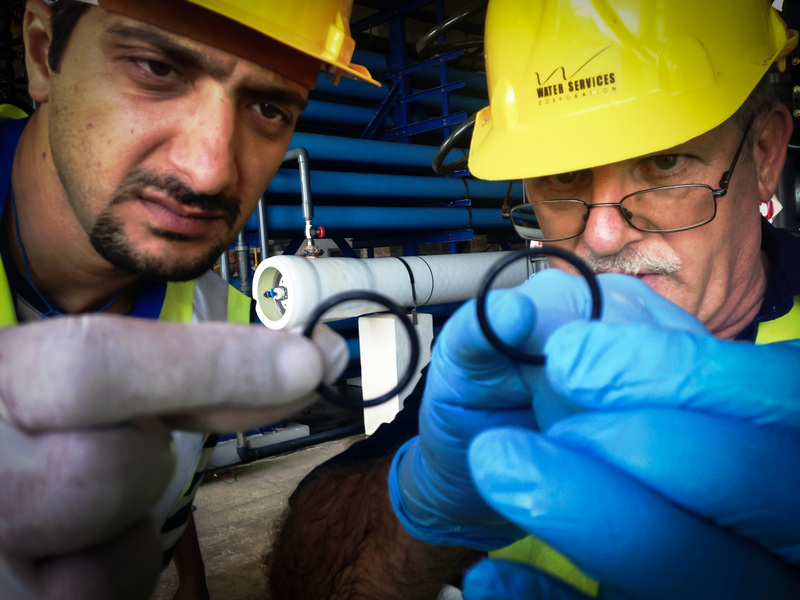 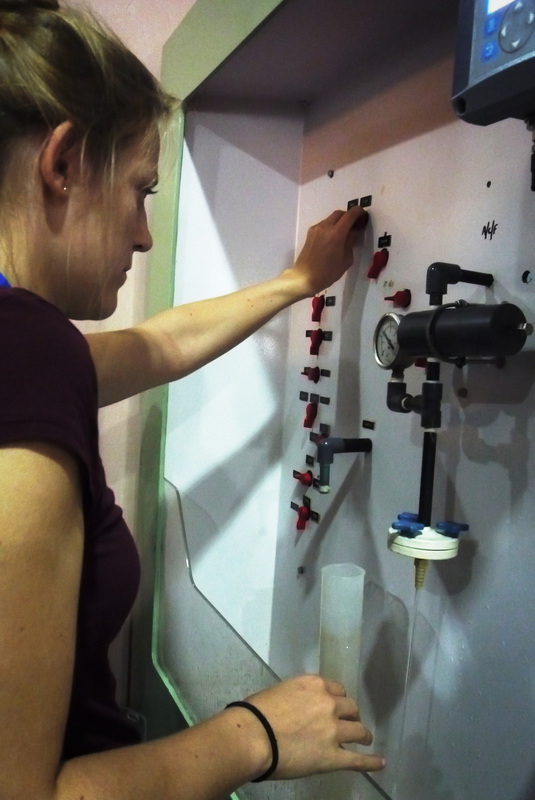 Every course participant had the opportunity to complete all of the operational tasks by their own hands, to use all key performance monitoring instruments, and to learn how to inspect membranes for common problems and performance challenges. 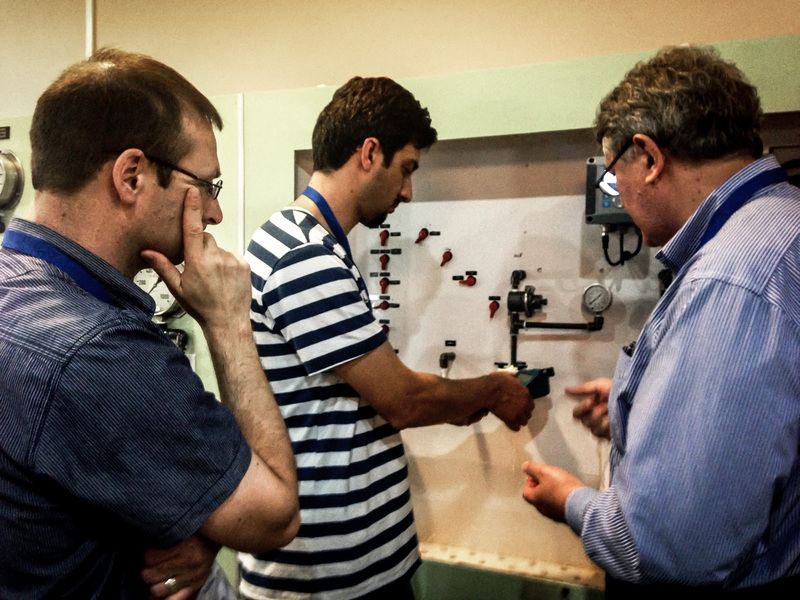 Contact us to know about next trainings!